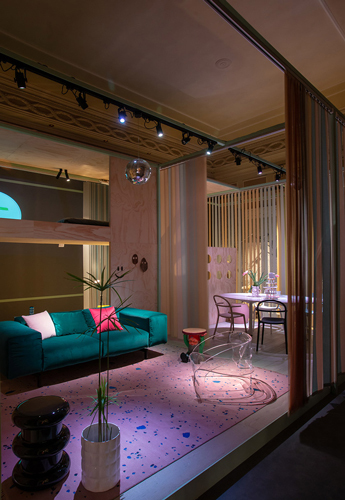 During Milan Design Week 2018 Elle Decor created Elle Decor Onlife – Millennials At Home, an exposition based on the life of millennials. Elle Decor has identified four generational clusters, from 20-year-olds to over 30-year-olds, and investigated their idea of home, their needs and aspirations, their relationship with design, with iconic and functional objects. “This is the story of ‘Onlife. 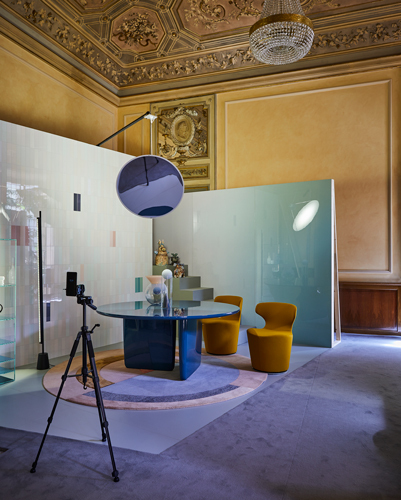 Millenials at Home’, which was exhibited at Palazzo Bovara in occasion of Milan Design Week 2018”. 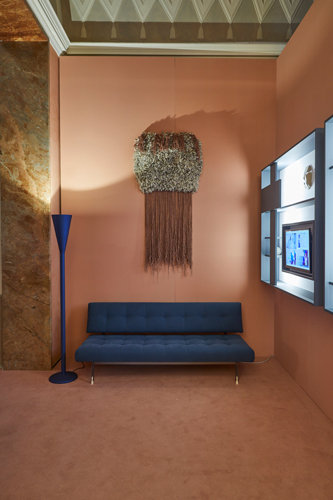 cc-tapis was a proud partner with the After Party rug by Garth Roberts, the Lanolin Wallhanging by Daniele Lora and the Bliss round rug by Mae Engelgeer.